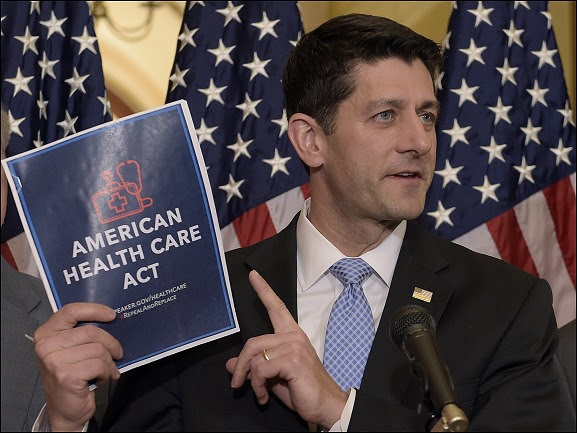 Allentown, PA – March 9, 2017 The Lehigh Valley Project 9/12 Tea Party Group stands with the house Freedom Caucus in opposition to the current American Health Care Act, as introduced by Rep. Paul Ryan. The Lehigh Valley Tea Party hereby demands a true free-market solution that does not require by force of law, the purchase of any product, or payment to any entity. It must also be based upon sound free-market principles such as interstate competition, and must do so now, not at some undefined point in the future. U.S. 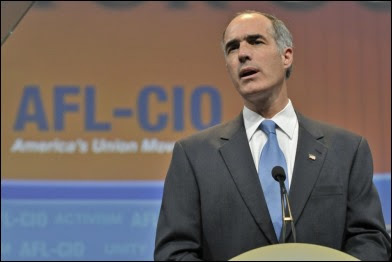 Senator Bob Casey (D-PA) has announced his first (ever) town hall. The town hall will be held on Sunday March 12, 2017 in the Harrison Auditorium at the Penn Museum in Philadelphia, PA and will be open to the public. Please use the Northwest Entrance off of S 33rd St. Doors will open at 2:00 pm. It is too short notice for us to provide transportation, but if you wish to carpool, please reply to this and we’ll see what we can work out. Casey has been doing all he can to block the Trump Agenda. He needs to hear from Pennsylvanians and must be told to start representing all of his constituents, not just the far Left. The FreedomWorks Day of Action rally is on Upper Senate Park in D.C. at 1pm, March 15th. After the rally we will lobby on the hill to push the repeal and replacement of Obamacare, fundamental tax reform, and the confirmation of Supreme Court nominee Neil Gorsuch. The event will be hosted by SiriusXM radio host Andrew Wilkow with speakers such as Senators Ted Cruz, Mike Lee, Rand Paul and Rep. Jim Jordan. There will be a free lunch provided from riding on the bus once in DC.